Auto Repair Aurora: What Does Your Transmission Fluid Do? Your transmission is a crucial component of your engine. And your transmission fluid is necessary to keep transmission gears flowing smoothly. Without sufficient transmission fluid, your car can fail to perform as it should. On the other hand, with the proper amount of fluid, your vehicle will have the power and shifting capability necessary to tackle the road. Let’s take a look at the importance of transmission fluid, what it does for your engine, and what it means when your vehicle doesn’t have sufficient transmission fluid. Transmission fluid lubricates the transmission components of an engine, serving as a coolant, providing more power to the engine, and protecting the transmission from damage. Engines get hot. Very hot. That’s why vehicle engines require a radiator and coolant. It’s also why engines require oil (Oil reduces friction, which, in turn, reduces heat.). 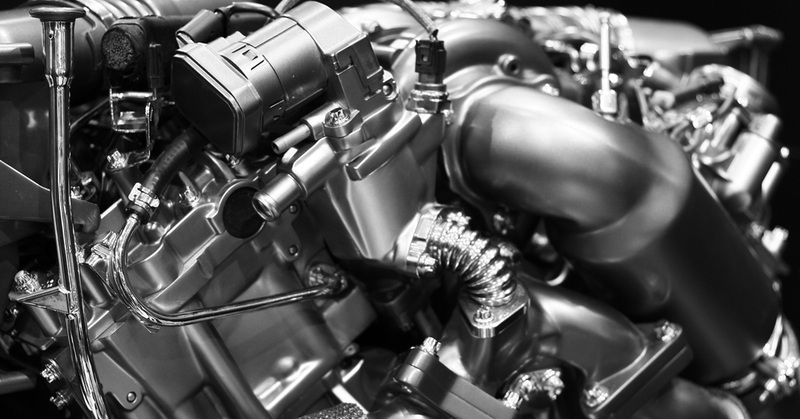 Similarly, engine transmissions rely on transmission fluid to keep heat throughout the engine safe. Without enough transmission fluid, your engine can heat to the point where its components actually melt – at that stage, your engine has endured irrevocable damage. Transmission fluid also translates into more power and better performance out of your car. Transmission fluid makes shifting smooth and effortless in both manual and automatic vehicles. Plus, with the proper level of fluid, your transmission will operate with more power. 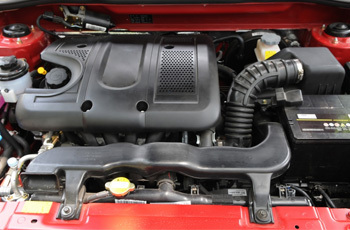 As your engine drives your transmission, some of its power can be lost if the transmission fluid level is low. Lubrication is the main purpose of transmission fluid. Transmission fluid is a highly viscous, slippery liquid, making it the ideal lubricant for vehicle transmissions. Without lubrication, gears within your transmission are more likely to wear. With slow wear and tear, your transmission can lose its power, and it’ll be more likely to drop out of gear. If you note that you’re losing power from your engine, or that your vehicle just isn’t shifting properly, your transmission may be to blame. If you have an automatic vehicle, you can check your transmission fluid level with relative ease. There should be a transmission fluid dipstick within reach in the engine compartment of your vehicle. Some manual vehicles also have an easy-access transmission fluid dipstick, but most don’t. To check your transmission fluid level, while your engine is cool, pull out the transmission fluid dipstick and use a rag or paper towel to clean the stick (be sure to check that it’s not the oil dipstick). Then replace the dipstick fully, remove it once again, and check the transmission fluid level. It should be between the minimum and maximum lines on the dipstick. If your level is low, it’s time to give your car a fluid service. Urban Autocare provides a variety of transmission maintenance and repair service right here in our uptown Denver auto shop. Learn about our full list of auto mechanic services, or schedule maintenance today! Get your transmission operating at its best with Urban Autocare!